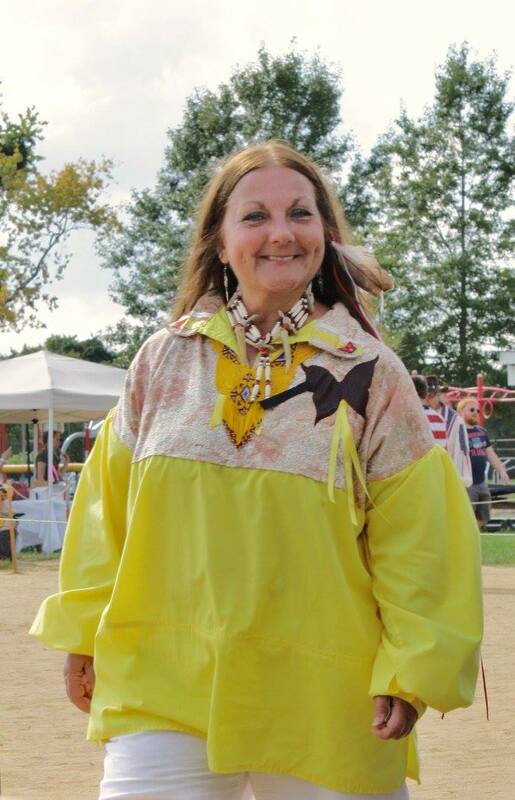 The Nause-Waiwash would like to extend our best birthday wishes to Chief Donna Wolf Mother Abbott. Thank you, Chief, for your dedication in pushing our tribe further into the future; all the while making sure that our past is not forgotten. Happy Birthday Chief Donna!